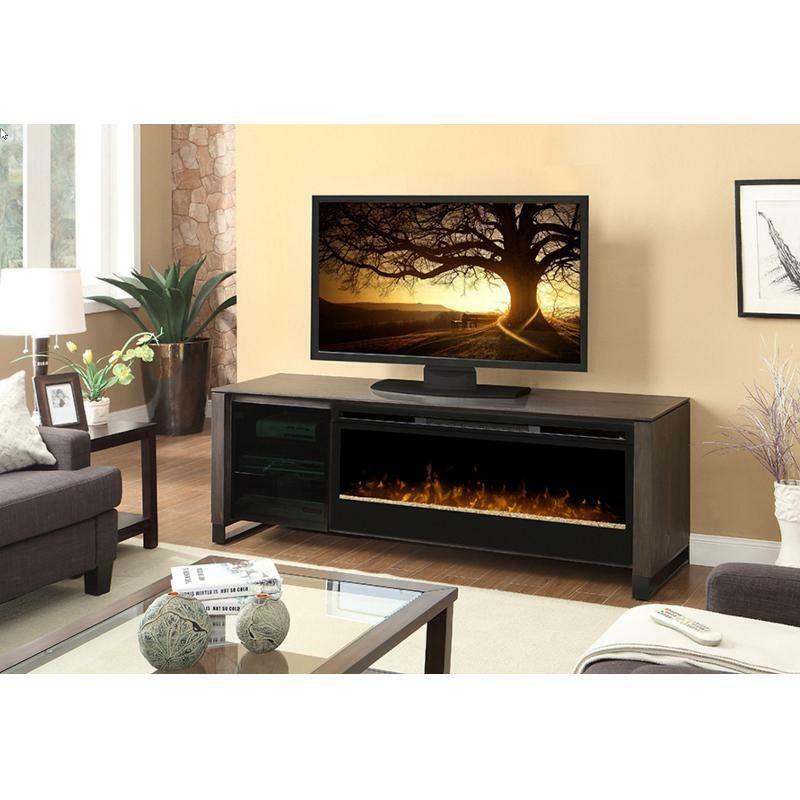 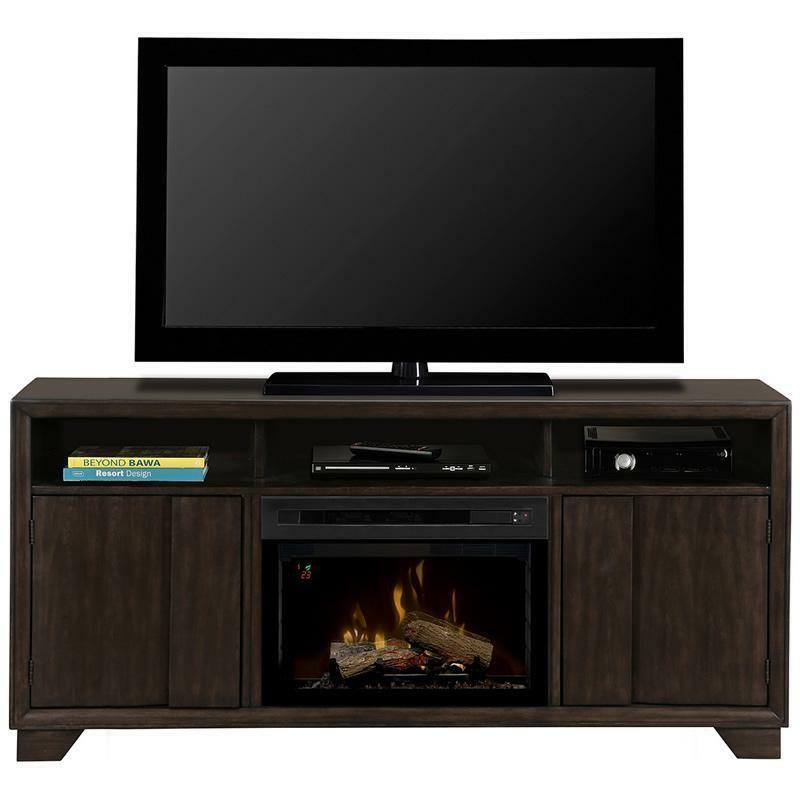 The Howden media console fireplace from Dimplex dares even the biggest TV’s to compete for attention. 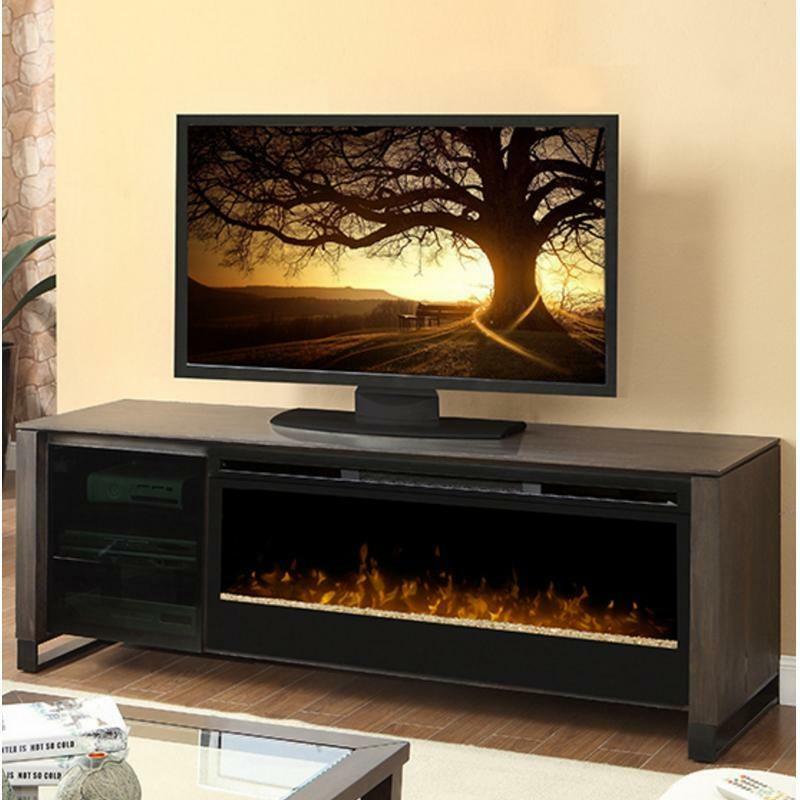 The low and wide design is impressive without being too imposing, while the asymmetrical structure complements the dazzling, 50-inch panoramic firebox with tumbled glass and 3D flame effect. 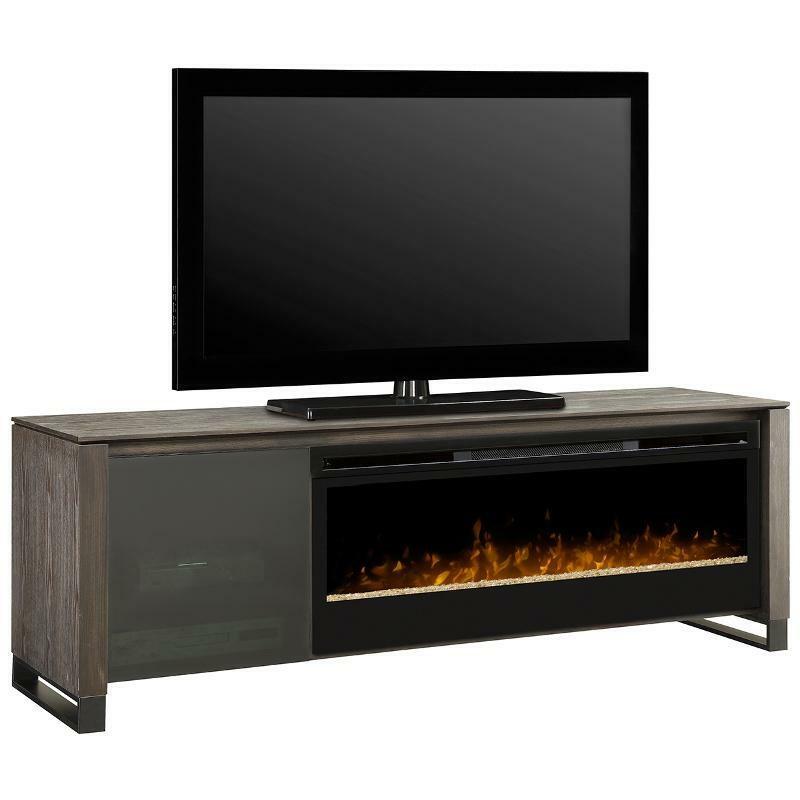 The sleigh foot design, in metallic graphite, enhances the Cape Cod finish with a natural, weathered quality, compemented by push-to-open double smoked glass doors for a clean and contemporary look.